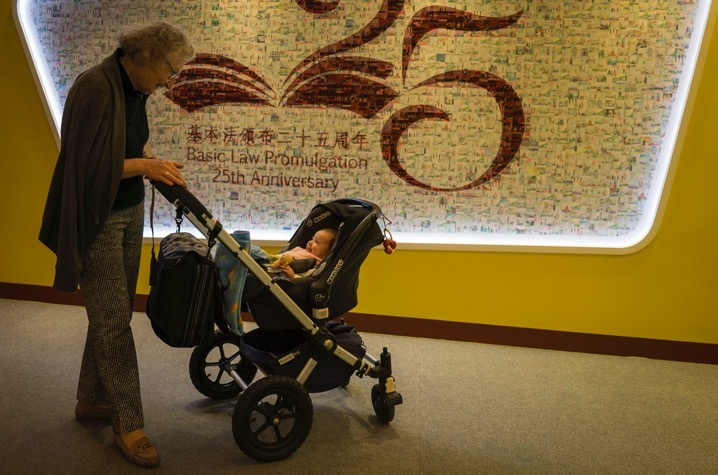 After the highly successful Tsarskoye Selo exhibition, the Hong Kong Museum of History is focusing on the 25th Anniversary of the Promulgation of the Basic Law in Hong Kong. 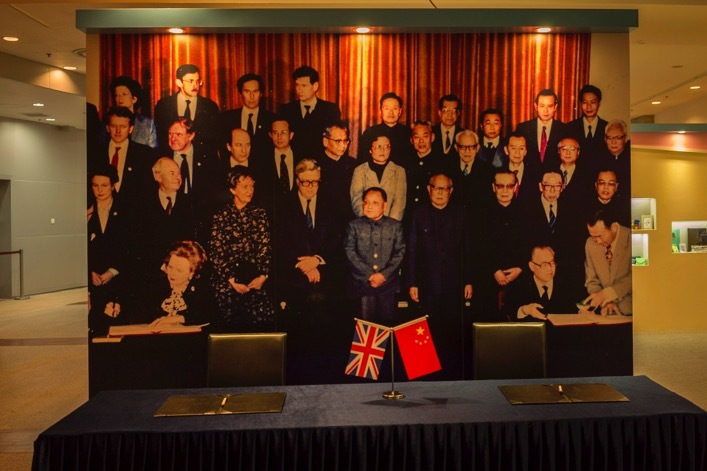 The Basic Law is a mini constitution in the Chinese Special Administrative Region, and was adopted on April 4th 25 years ago and came into effect when China resumed the exercise of sovereignty over Hong Kong on July 1, 1997. It enshrines the principle of “one country, two systems”, and provides the legal basis to all public policies and practices in the Special Administrative Region. It protects citisens’ rights and freedom. 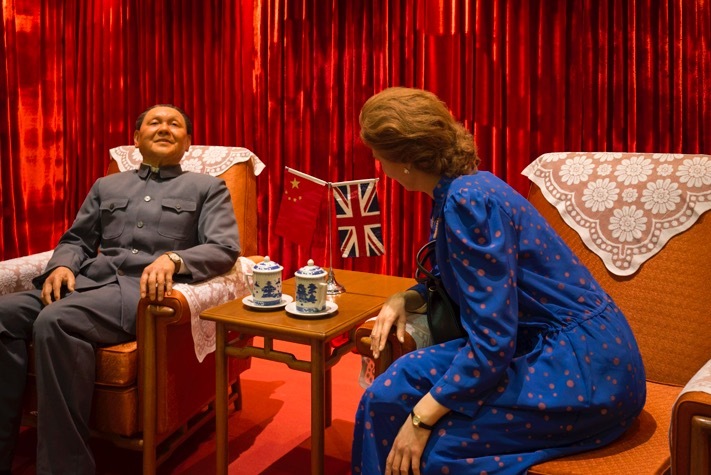 As part of the celebrations, the Hong Kong Museum of History holds a special exhibition, which features exhibits and photographs – and what I found most fun an interesting: wax figures of then Chinese leader Deng Xiaoping meeting with late British Prime Minister Margaret Thatcher for the negotiation of Hong Kong’s future in Beijing in 1982. 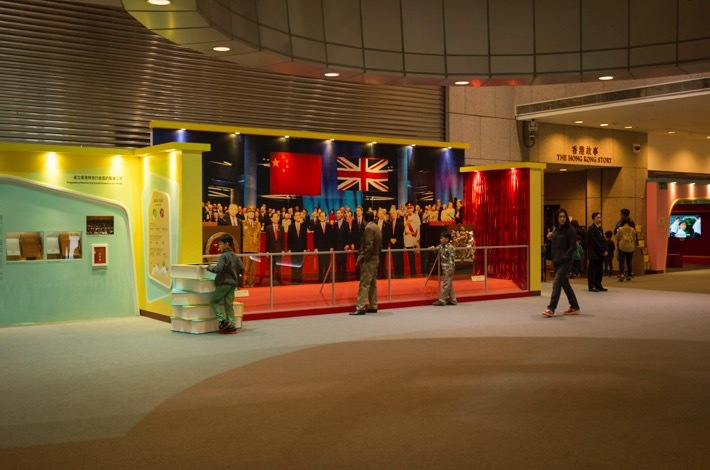 The exhibition is to introduce the historical background of the Basic Law and its drafting, promulgation and successful implementation to enhance the public’s understanding of its contents and provisions. The exhibition is small, but informative. It is free of charge and runs until May 25, 2015.